Human beings are unpredictable as compared to physical evidence, and in the absence of cockpit or flight recorded data , investigators are left with evaluating human behavior from a percentage of likelihood. 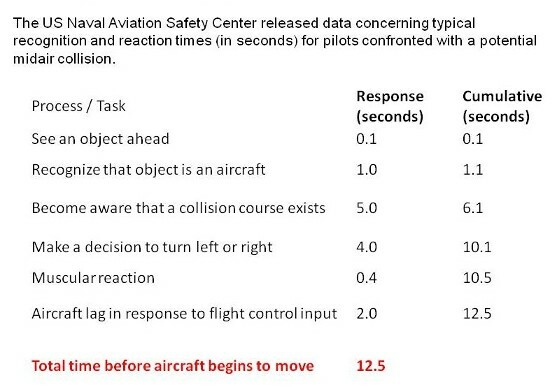 Most investigators typically lack adequate training to properly evaluate human behavior and performance, because there are such a large and diverse number of reasons that pilots can commit an error. 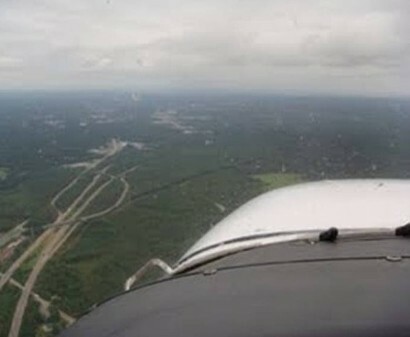 Pilots make errors because they have not been adequately trained to perform tasks, or because they do not have the basic ability to perform the task even if they were trained. They commit errors because the task is beyond normal human abilities. They commit errors because they misinterpret information important to the performance of the task. They commit errors because some event occurring during the performance of the task changes the nature of the task in a way that they have never encountered. They also commit errors because of influences such as stress, distraction, fatigue, illness, visual illusions, spatial disorientation, old age, immaturity, and cultural beliefs. Pilot performance is also influenced or affected by such issues as cockpit design, temperature, altitude, physiology of the body, emotions, interactions, and communications. Empty field myopia (empty space myopia) is a condition in which the eyes, having nothing specific within the available visual field upon which to focus, focus automatically at a range of the order of a few metres ahead. Detection of objects outside this restricted field of view is delayed and if an object of interest does enter the restricted field of vision, the determination of its size or range would be problematic. The higher risk probability is distributed among general aviation flights conducted outside controlled airspace, or any flights in such airspace and conditions with predominant see and avoid rules and where the ATC assistance to avoid loss of separation (LOS) is limited. 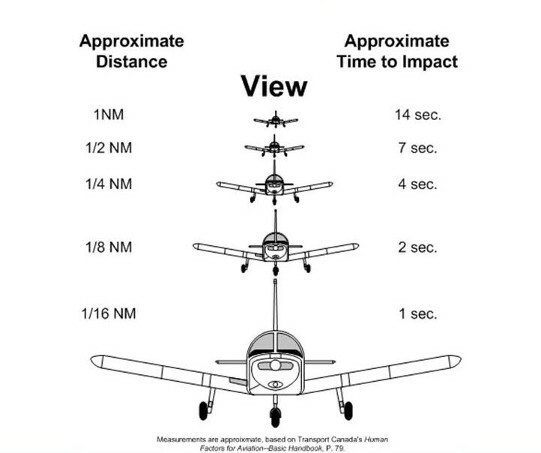 Below is a typical example of a closure rate of two general aviation aircraft and typical response times for a pilot to see and react to an object that is on a collision path.